The IT Support Packages that we offer are tailored according to the needs and requirements of the client. But in general they could be categorized into 4 types. Full level support, remote support, phone support, and contract staffing. Selecting one of the below IT Support Packages, ensures reduces downtime and increased productivity. Focus on your business while we take care of your IT Support needs, visit our IT Support Contact page now. Full level support involve a full analysis of existing infrastructure, improvements and upgrades will be performed accordingly to make sure everything is running optimally. Preventative maintenance and updates of systems will be performed twice a week to ensure minimal interruptions to your business. In other words, think of us as your outsourced IT department, keeping the entire IT infrastructure running smoothly without a hitch. 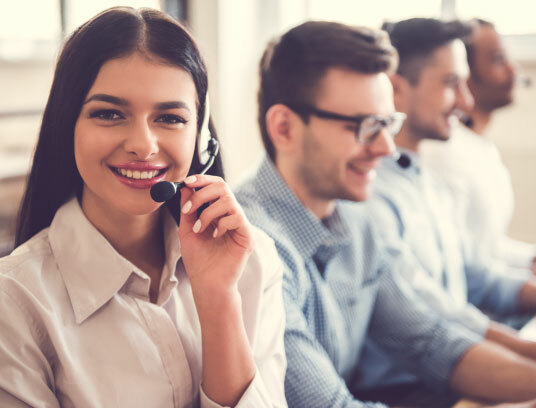 Remote support involves installing a small software tool which allows our team of experienced technicians to remotely diagnose and fix the problem via the internet. Remote support is only available for software related issues and requires active network connection to work. Phone level support involves an experienced technician not reading from a pre-written script. The initial detailed documenting of the existing IT infrastructure enables our technician to correctly deduce the possible cause for the problem and offer an immediate solution. Should the solution be simple enough the technician could walk the caller through simple detailed steps to remedy it. However, in instances where the solution is deemed too complicated we can dispatch a technician on site to implement it. Our contract staffing is different than most others. We don’t just leave a staff with you and be done with it. Our contract staff has the full backing of all the other experts he can rely on. So in other words you have a single person with the full knowledge and experience of an entire team.